A truck (American English) or lorry (British English) is a motor vehicle, more specifically a commercial vehicle commonly used for transporting goods and materials. Commercial transportation trucks/lorries or fire trucks can be large, and can also serve as a platform for specialized equipment. Some light trucks are similar to passenger automobile. 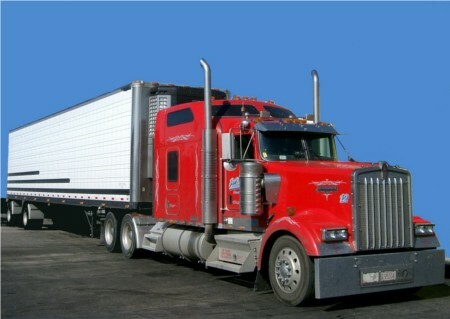 Trucks contribute to air, noise, and water pollution similarly to automobiles.